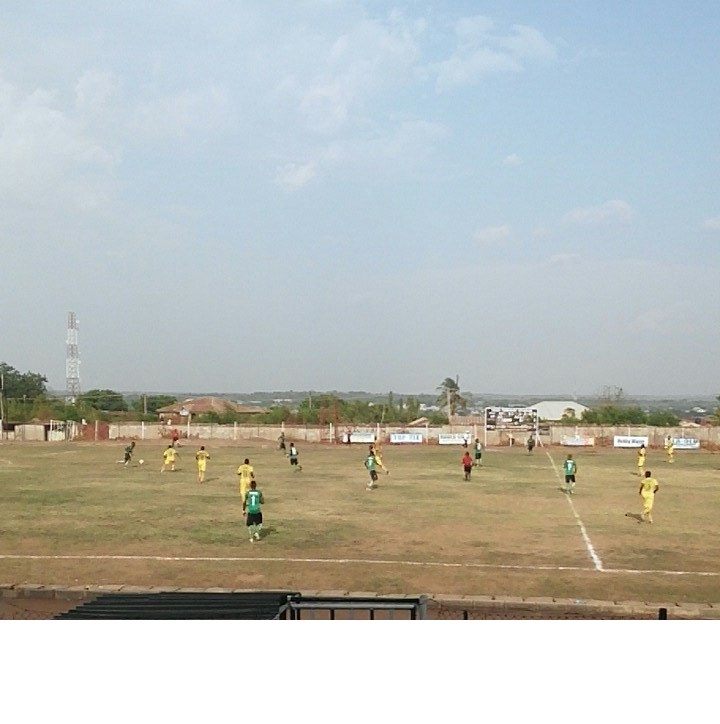 The Round of 16 matches of this year’s AITEO Cup competition for men and women will take place across the country this afternoon. 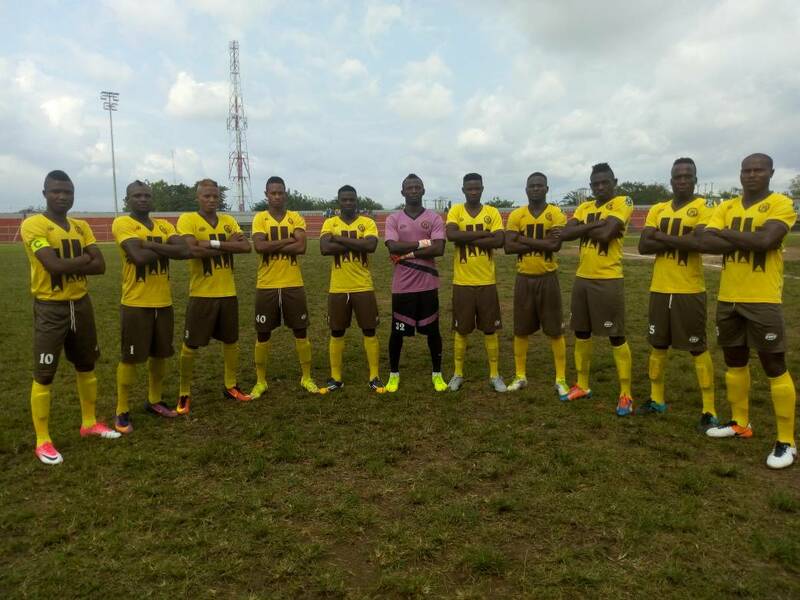 In perhaps the biggest match of the day in the men’s competition, troubled Shooting Stars of Ibadan will be up against Akwa United at the Godswill Akpabio Stadium in Uyo. 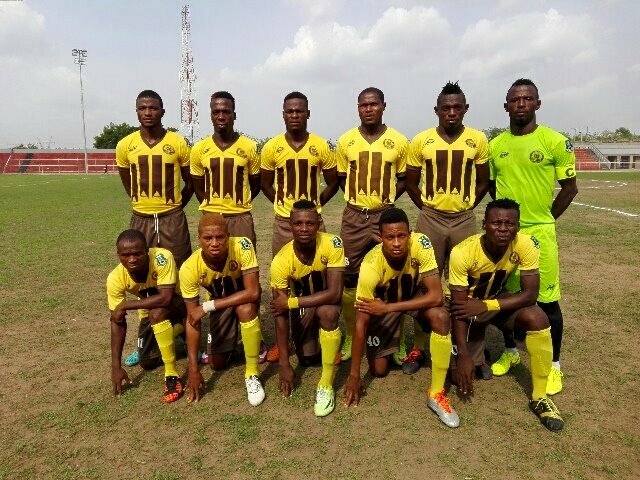 The Oluyole Warriors are waiting anxiously on the League Management Company to take a decision on the Gombe United/Wikki Tourists Matchday 38 clash in Gombe last Saturday to know their fate in the Nigeria Professional Football League. 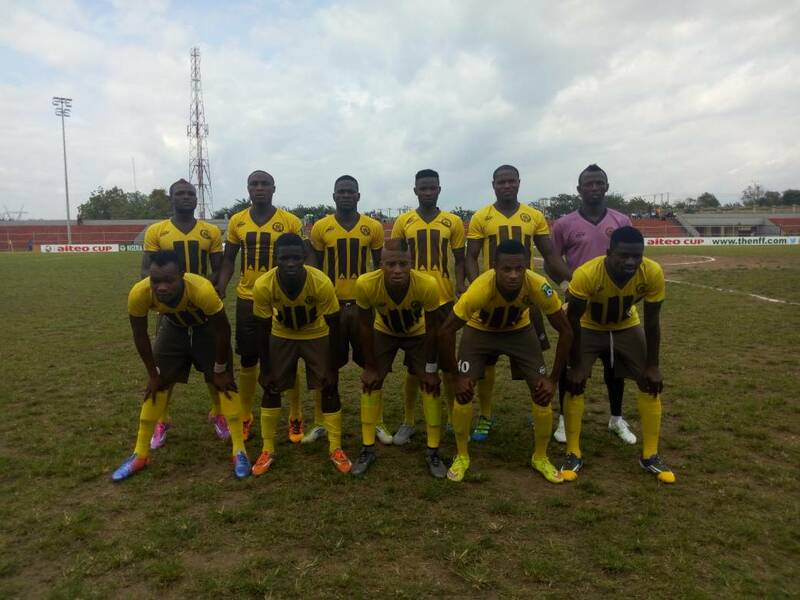 Wikki Tourists led 1-0 at the Pantami Stadium before the match was abandoned due to crowd trouble after 24 minutes, and the LMC is going through the match commissioner’s report to take a decision on the encounter. Presently, both Wikki and Shooting Stars are locked at the same number of points and goals difference, meaning that a possible replay decision and eventual favourable result for Gombe United will determine the Ibadan giant’s NPFL status. 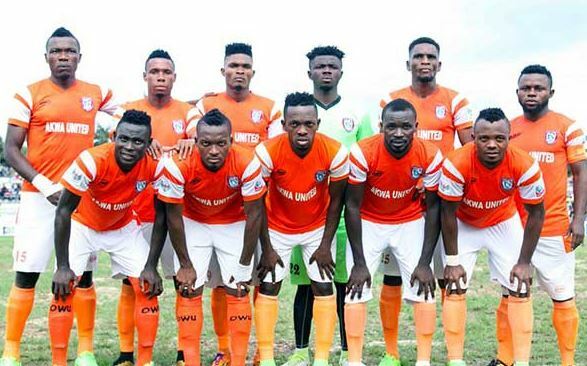 Akwa United finished in fourth position, missing out narrowly from a continental spot, and know that only the AITEO Cup competition can offer them a leeway into Africa. In other matches, Ekiti United are home to Katsina United, while relegated ABS FC will visit Unicem Rovers (conquerors of Enugu Rangers in the Round of 32) in Calabar, and Heartland FC of Owerri, close to NPFL return, will tackle FC IfeanyiUbah in Nnewi. 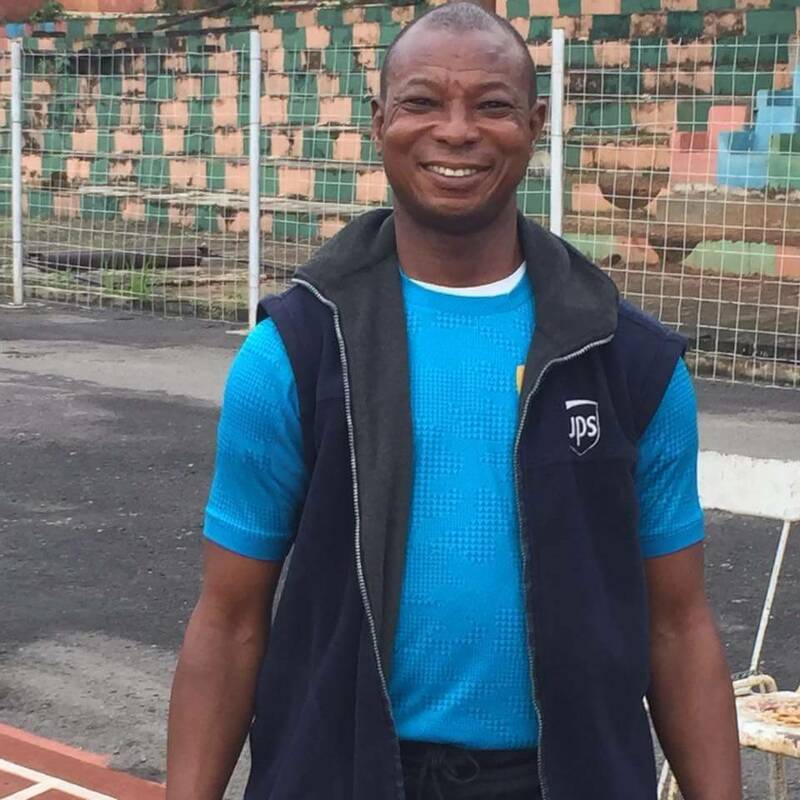 In the women’s competition, champions Rivers Angels take the pitch against Ben Women at the Yakubu Gown Stadium, as Pelican Stars host FC Robo Queens in Calabar and Nasarawa Amazons are away to Beautiful Tours in Abuja. A unique feature of the AITEO Cup competition is that from the Round of 16, there would no longer be straight penalty shoot-outs to determine winners of stalemated games. A draw will mean a replay at the home of Team B. Penalty shoot-out would only be a resort if both teams were deadlocked on aggregate.